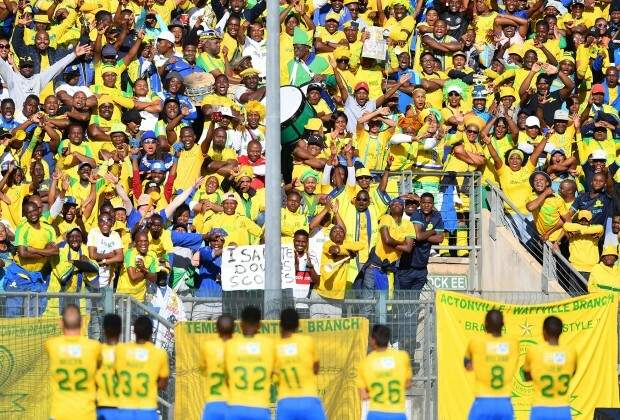 As Mamelodi Sundowns gather steam in the business end of the PSL season, a Chloorkop star is making great strides back to fitness, which will no doubt come as a welcome sight to Downs fans. Can you guess who it is? It was feared that Sibusiso Vilakazi would miss the remainder of the 2018/19 season after undergoing surgery on his Achilles tendon in November last year. Since then, though, "Vila" has made huge strides back to fitness, with Sundowns frequently showcasing videos on their social media pages of the skilful midfielder breaking a sweat in the club's gym. With Vilakazi on his feet and testing out new boots, the attacker took to Instagram this week to upload a video of himself juggling with a ball, and he looks like he's ready to get back on the pitch for the Brazilians! Do you think Sundowns are missing Vila's presence in the first team?